On May 5, 2012, I wrote here that the staggeringly mind-numbing incompetence of the Jonathan administration in the wake of heightening Boko Haram violence in northern Nigeria called for an experiment with what I called “privatized governance.” I made the suggestion tongue-in-cheek, but many people misunderstood me as advocating the re-colonization of Nigeria. But shortly after my suggestion, at every opportunity President Jonathan has, he has never failed to ask the “international community” to help him combat Boko Haram. 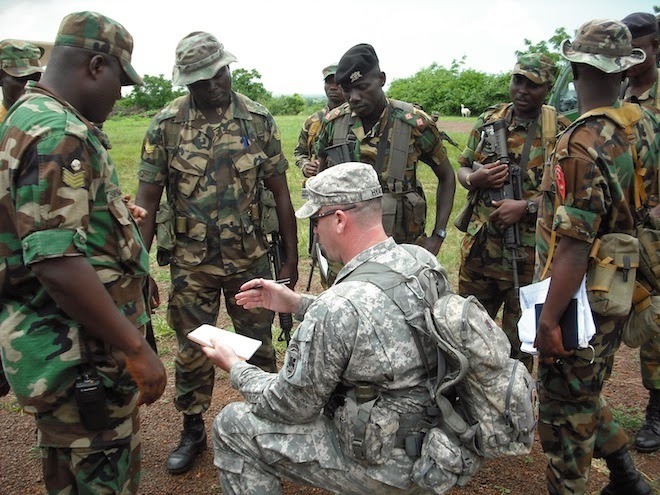 As I write this, uniformed military personnel from the United States have arrived in Nigeria to help rescue the scores of girls abducted by Boko Haram in Borno. Britain and China are warming up to send their troops to Nigeria for the same reason. There is no clearer indication of this government’s self-admission of ineptitude than its invitation to other countries to help it perform the single most important reason for its existence: provide security for its citizens. If what is happening isn’t the beginning of privatized governance by other means, I don’t know what is. But at this point, it’s actually useless to talk about sovereignty. What is the worth of a “sovereignty” that can’t guarantee basic security for its citizens? St. Augustine once said, “In the absence of justice, what is sovereignty but organized robbery?” I will rephrase that to, in the absence of guarantees to basic security for citizens of a country, what is sovereignty but organized robbery? Very few people will contest the fact that the Jonathan administration is one heck of an organized robbery! In what follows, I republish a shortened version of my initial article with the above title. Enjoy. As I sit on my computer to write this, I am so downhearted by the current happenings in Nigeria that I just feel like giving up writing this column for this week. What is the point of writing when the only country I can legitimately call mine is going up in flames without a fight; when life in Nigeria has become notoriously cheap, short, and brutish; when no one seems to be in control of the country; and when my core constituencies—the news media and universities—have joined the long list of targets for annihilation by an insanely primitive and murderous terrorist group? This has got to be one of the worst times to be a Nigerian. Boko Haram’s unceasing and ever-widening reign of mindless violence against innocents is turning Nigeria into a West African Somalia, the ultimate exemplar of a failed state. General T.Y. Danjuma captured it well when he characterized the current state of affairs in the nation as the “somaliasation of Nigeria.”If nothing is done urgently to stem this tide, we may be headed for a terrible implosion whose consequences we cannot predict. Boko Haram’s new violence against the news media and universities—the bastions of democracy and civilization—is the biggest indication yet of the severity of the problem that confronts us. It shows no one is exempt from the terror group’s bloodthirstiness. Last Sunday’s attack on Christian worshipers at Bayero University Kano, my alma mater, brought this reality even closer home for me. My second worry is the cornucopia of conspiracy theories in the north about these attacks. One set of conspiracy theorists insists that the attacks are the handiwork of the “enemies of the north and Islam”—whoever in the world they are— who are disguising as Boko Haram. 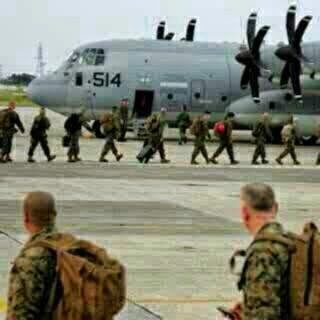 Others say Boko Haram is the invention of Americans to destabilize Nigeria. Seriously? Yet others say it’s the creation of the Jonathan administration, although Boko Haram has existed many years before Jonathan came to power. These theories are so patently false, so unbelievably escapist, so childish, and so out-of-touch they make me want to puke. 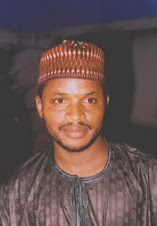 As one of my Facebook friends, Dr. Raji Bello, perceptively noted, “…these theories are also boosted by the fact that most of us don't actually listen to Boko Haram itself. We prefer to listen to GEJ, Azazi, and sundry columnists but we don't listen to the very people who commit these things. I make it a duty to listen to BH first before anyone else. I couldn’t agree more with Raji. Until we face the truth about what confronts us, we will continue to be held prisoner by disabling self-pity and persecution complex. But how do we get out of this terrible mess? Well, I have a rather unconventional and slightly “crazy” suggestion. Since our central government is both unable and unwilling to tackle the menace of Boko Haram, maybe it’s time we experimented with privatized governance. Let us privatize the governance of our country, send the present crop of inept jokers at the helm of government packing, and invite any group of people from any part of the world with the best capacity to govern an unruly country like Nigeria to bid for the takeover of the governance of our country. This shouldn’t be such a newfangled idea. After all, we have privatized just about every facet of our national life already because government allegedly “has no business being in business.” Well, this government—and many governments before it— certainly has no business being in governance. Our very survival is at stake here. National sovereignty has had no meaning in Nigeria for a long time. It’s even more meaningless now.